India is facing high and rising rates of mid- and late-life chronic non-communicable diseases (NCDs) such as hypertension, type 2 diabetes and coronary heart disease (CHD). 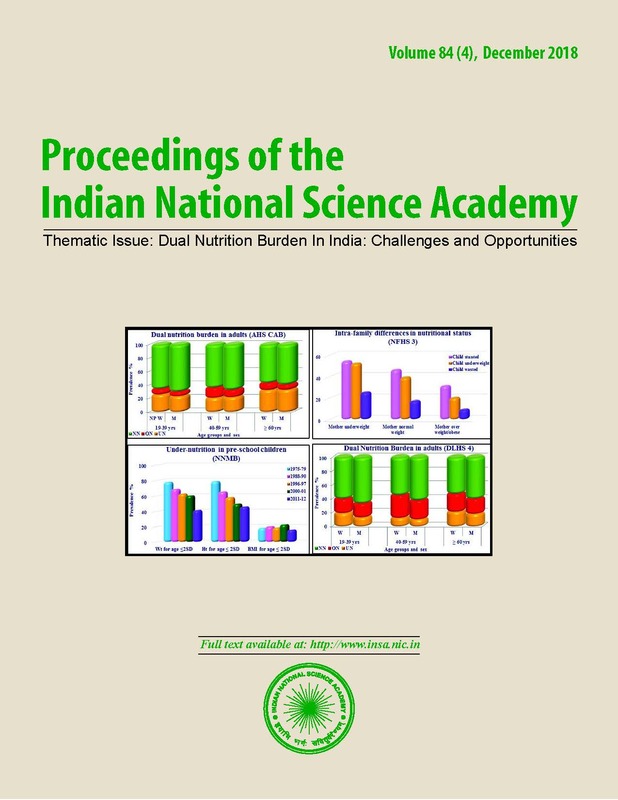 Indian cohort studies have made a major contribution to the global evidence that disease risk is influenced by the nutritional environment experienced during fetal and childhood development. Adults who had a lower birth weight are more likely to develop diabetes and CHD, and children of lower birth weight have higher blood pressure, glucose concentrations, insulin resistance, and cholesterol concentrations. NCD risk is also related to childhood weight gain or body mass index (BMI) gain; upward crossing of BMI centiles is associated with an increased risk of adult type 2 diabetes, hypertension, dyslipidaemia, elevated pro-inflammatory factors and metabolic syndrome. Among people who had a low birth weight, or were underweight in infancy, risk is increased even by relatively modest levels of childhood BMI gain. Cohort studies have identified modifiable factors associated with low birth or infant weight and later NCD risk markers in children, including maternal diets poor in micronutrient-source foods and specific micronutrient deficiencies (eg. vitamins D and B12). In addition, maternal gestational diabetes has been identified as a common and important risk factor for excess adiposity, glucose intolerance and abnormal cardiovascular stress responses in the children. Nutritional interventions aimed at improving maternal health and nutrition before and during pregnancy, and optimising fetal and infant development in order to reduce NCD risk, are currently being tested in India. Indian children: small at birth, big at 8 years or both?